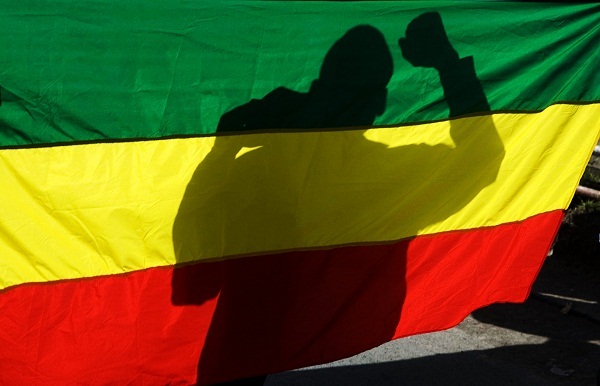 Breaking News:- Ethiopian Security Forces opened fired and killed 30 people. 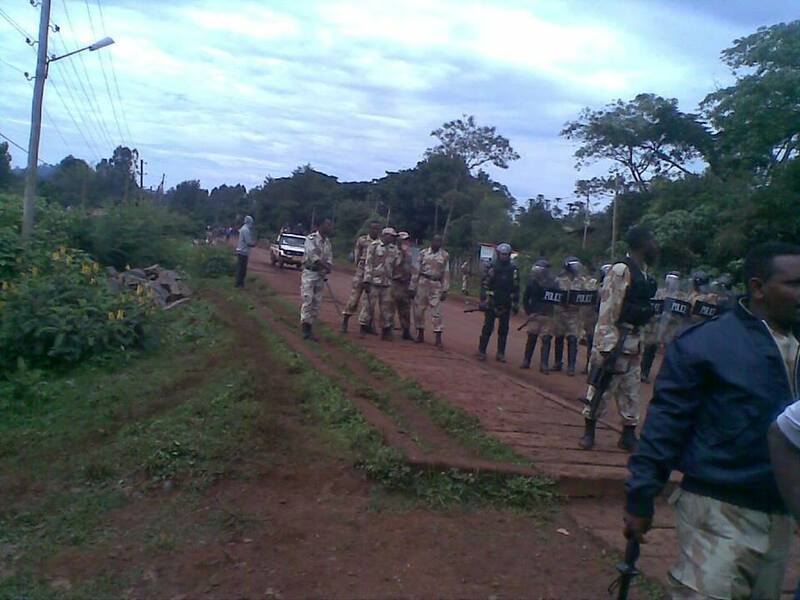 (ireport.cnn) Ethiopian security Forces opened fire during the oromo students nonviolent protest rally at western oromia Ambo town. Eye witnesses said more than 30 people including 8 students killed and several wounded by security forces. 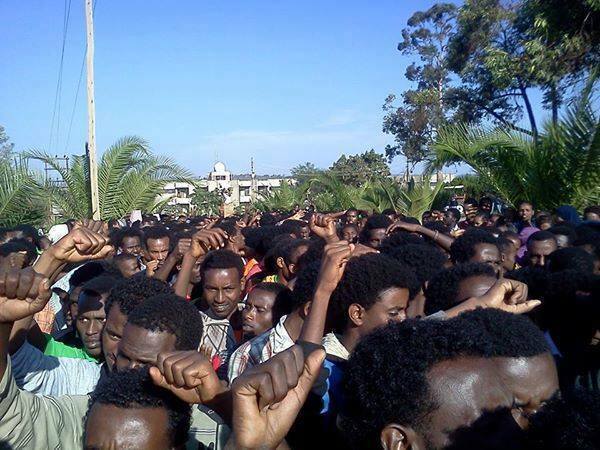 the peaceful protestors opposing the alleged “integrated Master Plan of Addis Ababa”.The peaceful protest continued in different oromia region.